My cylinder had been accurately measured at 66.3 mm, what size piston should I get? 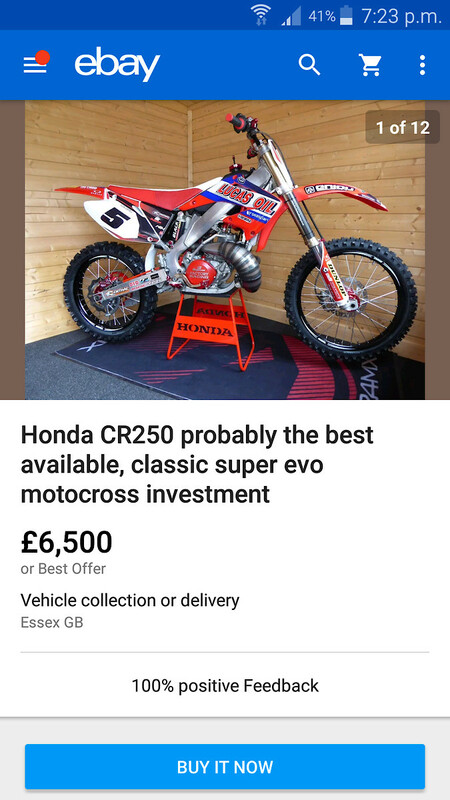 its a very very nice bike but who here actually think its worth anywhere near the asking price? 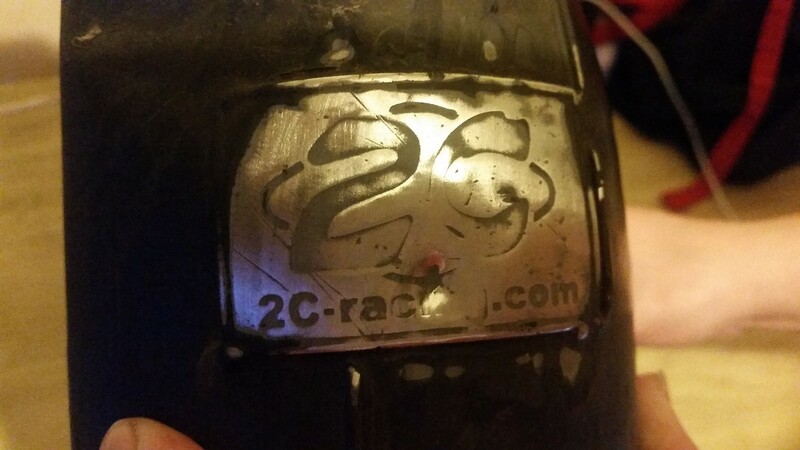 It says 2c-racing.com. if u go on net theres nothing at all about the make which is strange. 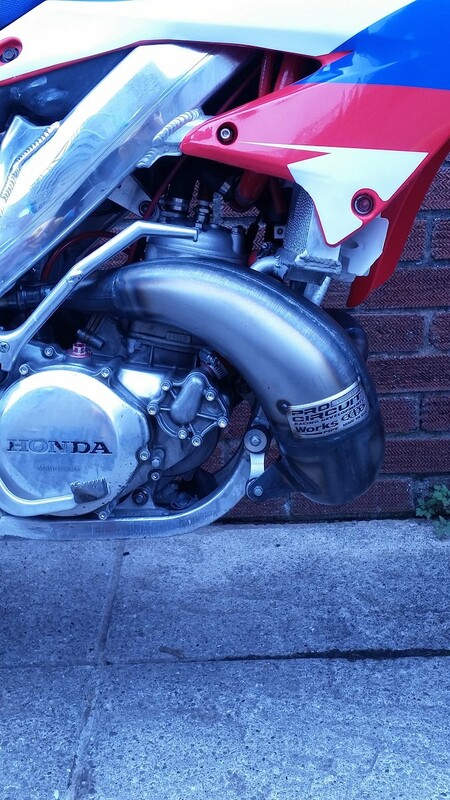 Can anyone tell me what pipe this is??. It was on a cr250 i bought clearly not the one for it. Ive looked online and cant find anything. Any help appreciated. 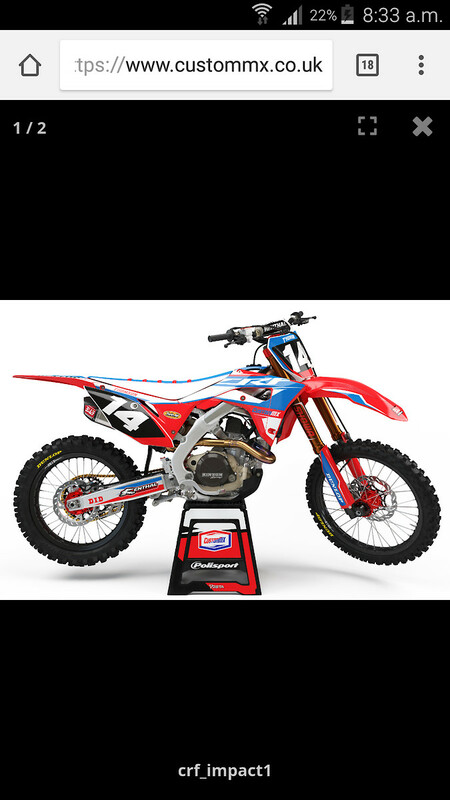 Can anyone please give any info about putting a 2003 cr250 pipe onto a 2002 cr250. Will it fit ok if so will it change anything as in power and performance? This is the kit i bought. Im gonna get a new seat cover . Hahahaha you know what i thought the exact same thing when i finished and took a step back lol. Im gonna be toning it down a little.